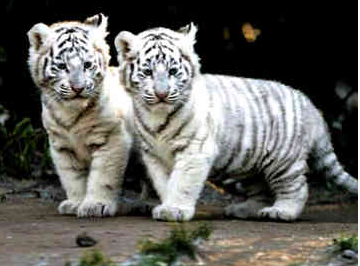 i hope i can have a little white tiger baby before this year is out. wish me luck. So cool your name is Elizabeth. 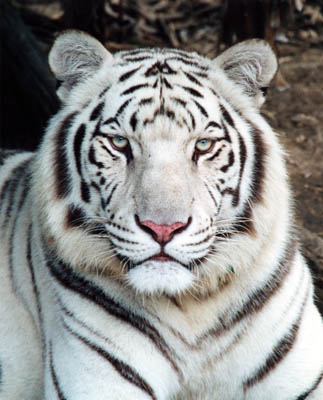 I was curious about my white tiger daughter. She was named Elizabeth as well.